Bravecto Spot-on for Medium Cats, weighing from 2.8 kg to 6.25 kg. 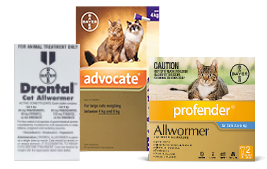 This product offers 2 applications, giving your cat up to 6 months flea and paralysis tick protection. 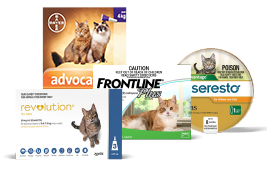 Bravecto’s easy treatment options offer long-lasting flea and paralysis tick protection for your cat. 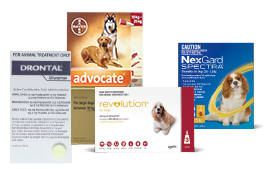 A single treatment provides up to 3 months flea and paralysis tick protection with one spot-on. That is up to a year’s protection in just four easy doses. 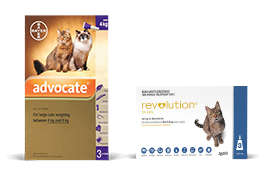 Bravecto Spot-on for Cats also reduce incidence of flea allergy dermatitis (FAD) and can be used in kittens from 11 weeks of age, weighing at least 1.2 kg. 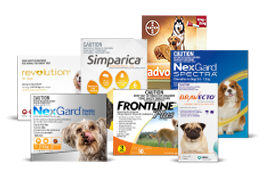 Bravecto Spot-on for Cats is available in 3 convenient weight ranges from 1.2 kg to 12.5 kg. 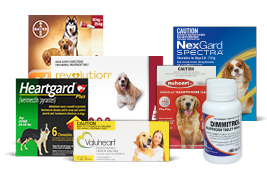 Refer to product label for full claim details.